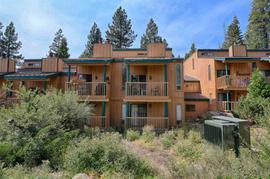 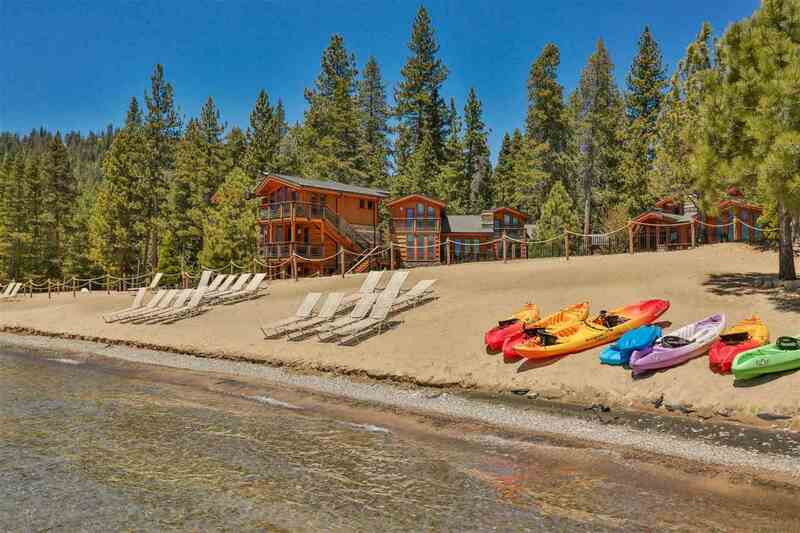 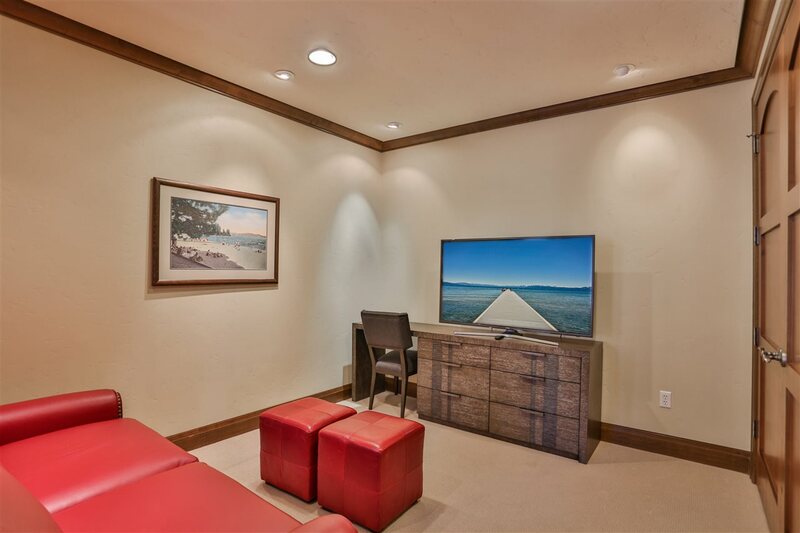 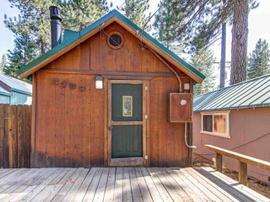 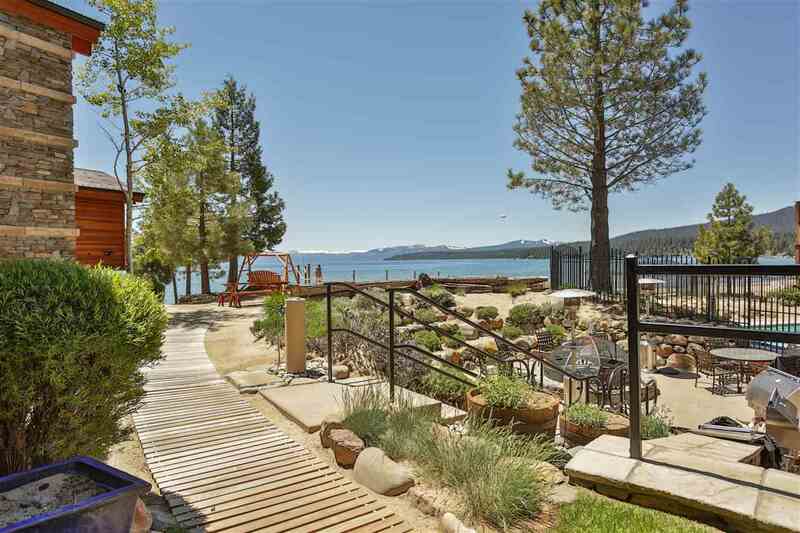 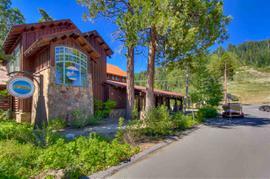 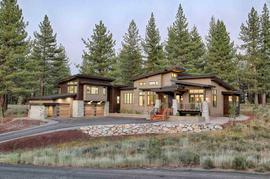 The property at 6750 N North Lake Boulevard, Tahoe Vista, CA 96148-6750 is located within in the city of Tahoe Vista and the TONOPALO-1SO subdivision. 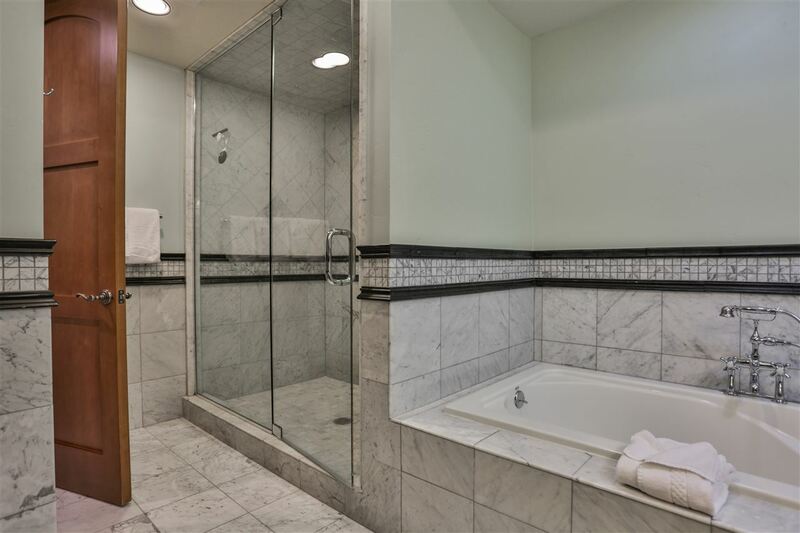 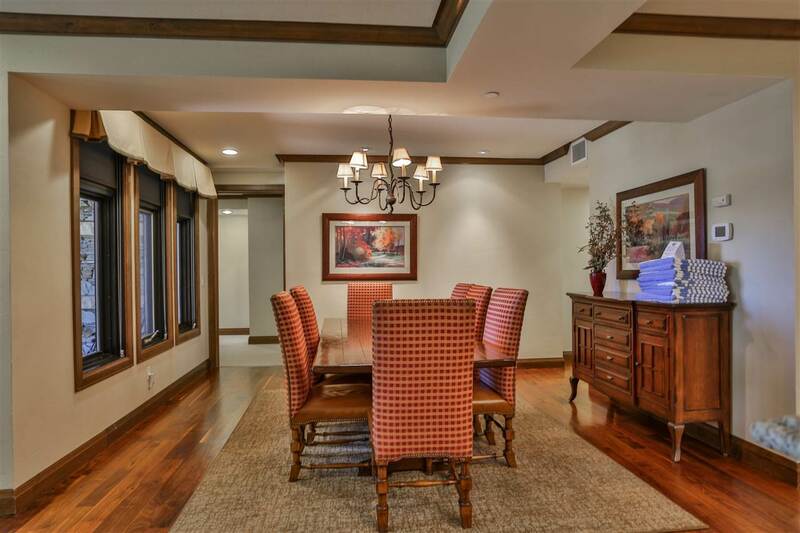 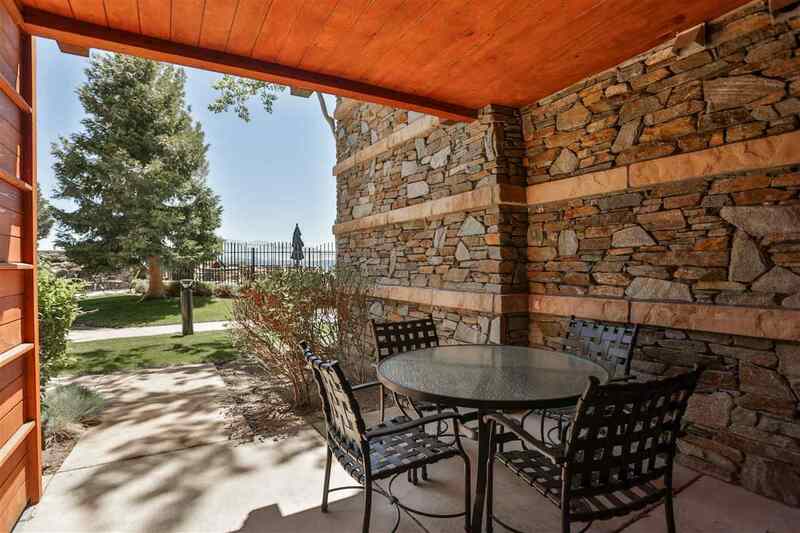 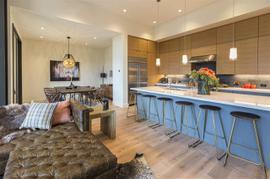 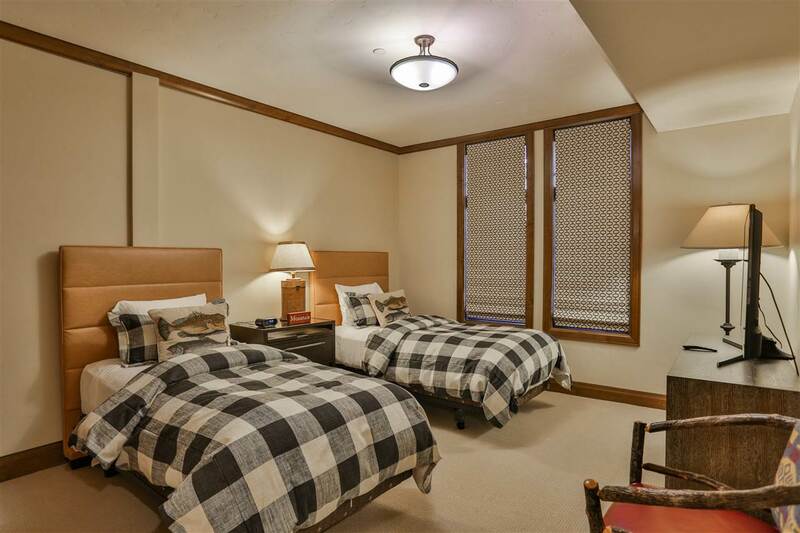 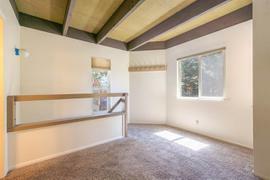 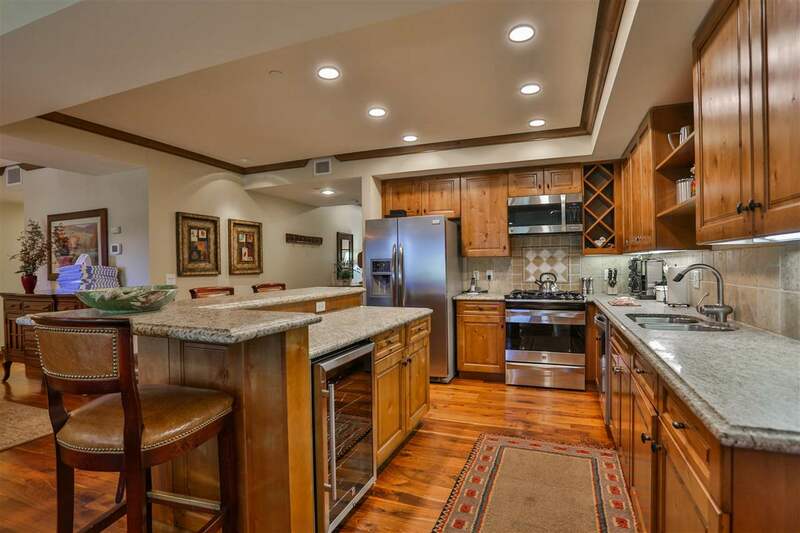 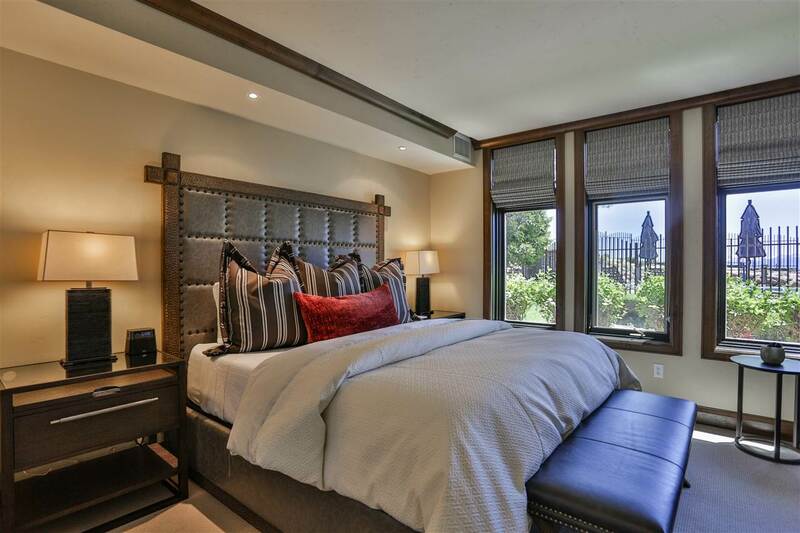 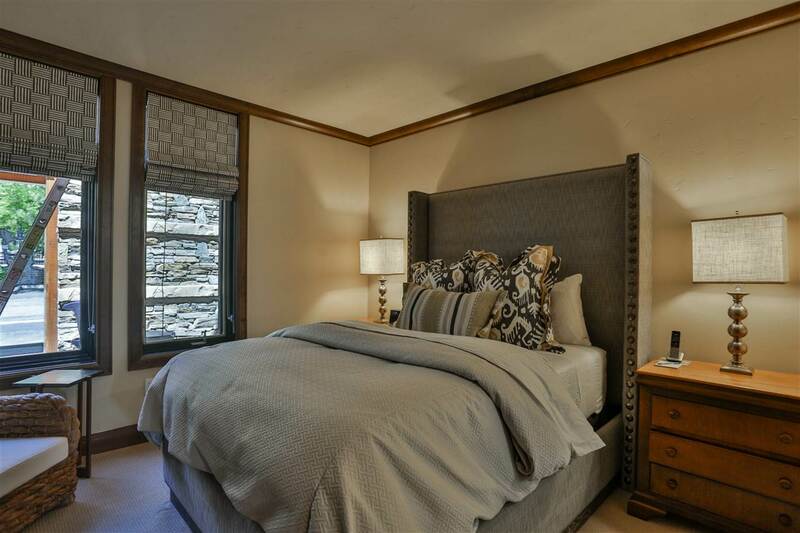 The property was built in 2003 and offers 3 bedrooms 3.5 bathrooms and 2298 square feet. 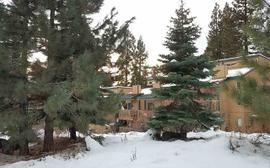 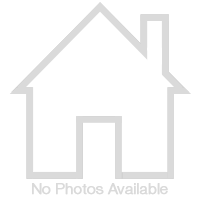 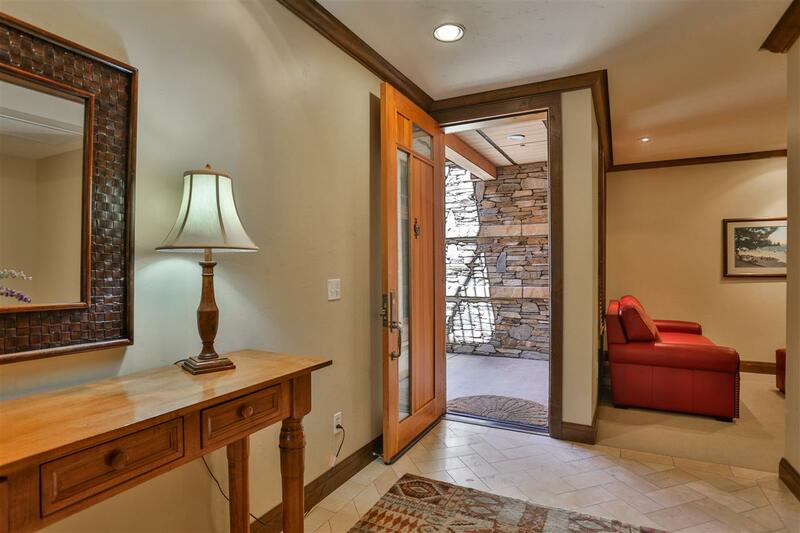 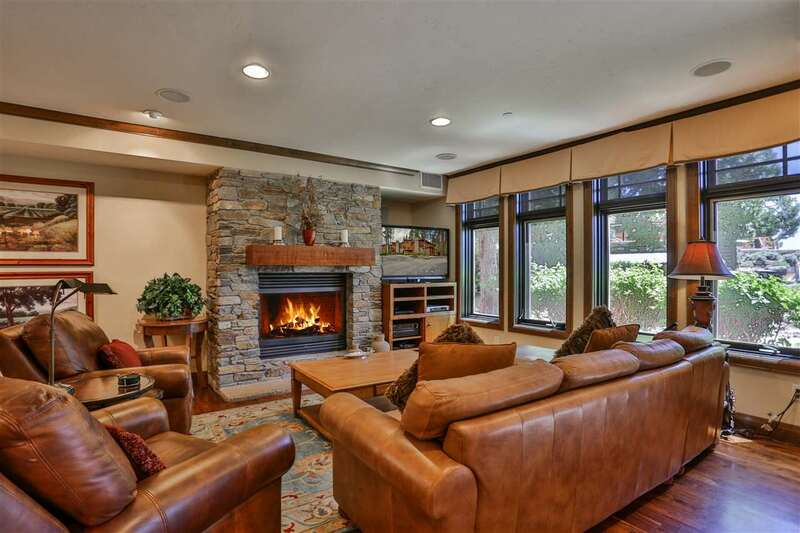 The Share Ownership at 6750 N North Lake Boulevard, Tahoe Vista, CA 96148-6750 is roughly 10.11 miles from Squaw Valley Ski Resort, 4.39 miles from Northstar Ski Resort, 10.66 miles from Truckee, and 9.71 miles from Tahoe City.